It’s a new year and I’m determined to be more productive than last year. There were so many things I wanted to accomplish last year, but didn’t. I just didn’t have the physical or mental energy to get it all done. So perhaps I need to come up with a better plan. After watching an episode of Sister Wives, I had an idea. Why aren’t there any Brother Husbands? You know, a bunch of husbands that serve a Wife? Think about it. Jesse Metcalfe could cut the lawn, plant the annual flowers and clean the pool. Oh wait, I don’t have a pool. Whatever. 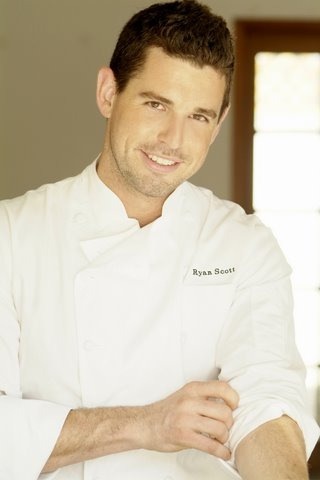 Ryan Scott could heat things up in the kitchen. 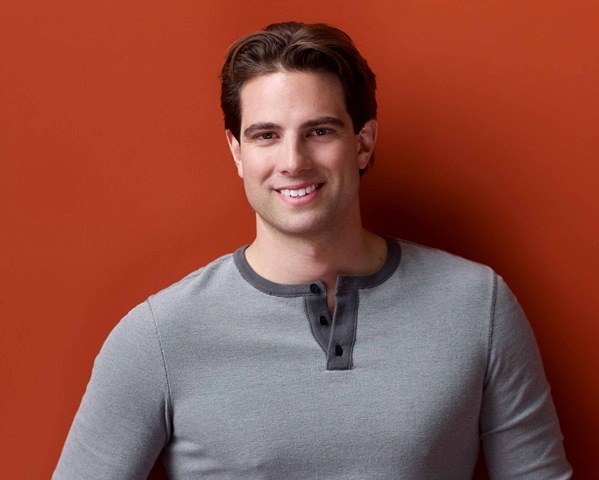 I’d even let him use my new bronze Kitchenaid mixer. 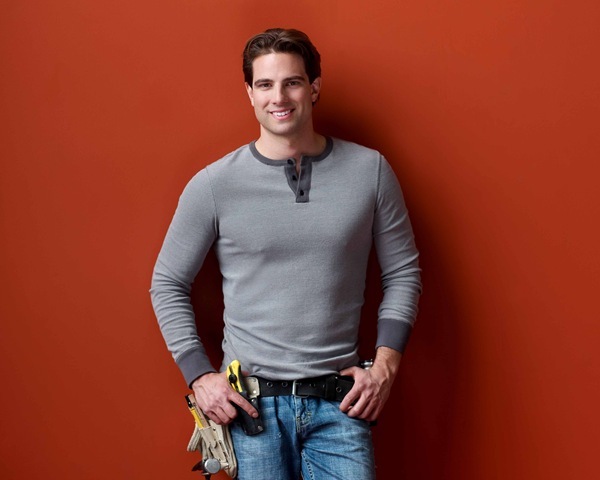 Scott McGillivray could put up the Christmas lights and do whatever needs fixing in and around the house! He can start with building me a new garden room and then figure out how to retrofit one of the kitchen cabinet hinges which broke months ago. Seems I’m not the only Diva that thinks like this. Just think of the possibilities! I’d have endless hours to craft and shop! Now first let me say, I do love my Mr. Diva™…he’s a great guy. He lets me be ME. He doesn’t put any restrictions of any of my craziness. And he puts up with all my quirks (like how I have to separate all my food on my dinner plate, no red in the house, etc.). However, Mr. Diva™ doesn’t help with much around the house. He doesn’t do yard work, can’t fix things and would never think of doing housework. In his defense, he doesn’t insist that I do it either and he is more than willing to pay someone else to do it. Guess I’ll keep him. Anyway, what if all my husbands were sports fans who rooted for opposing teams? And could you imagine the piles of laundry and the dishes? now there’s a great idea!!! Thanks for your sweet comments on my blog! I was thrilled to finally meet you too!! Hope this year is great for you and super productive!! Sara…I’m thinking you need to make a trip to NYC every year! It was so fun to meet you and Mike! Happy New Year! I notice all your Brother Husbands are physically similar too, hahaha…no blondes? LOL Lady M! Yes, I prefer brunettes…ha ha!